﻿ Zomato Enters into the Events Space with a Tinge of Carnivalesque! After delivering food for a decade, food tech start-up Zomato is all set to add a super fun carnival platform for its customers! Food Delivery start-up Zomato, that has been the modern age food tech service platform for almost a decade and serves more than 50 million users every month, is all set to enter the events space with Zomaland. 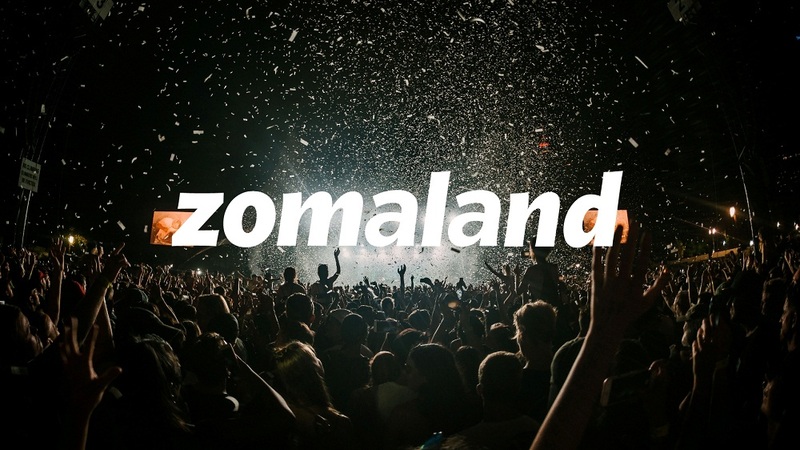 A unique endeavour to step out of the shadow of food delivery services, Zomaland is a first-of-its-kind food and entertainment carnival will be held across three cities in India- Delhi, Pune and Bengaluru. This platform will see bringing together some of the top chefs and eateries from across the country, a stellar line-up of music artists and DJs, and never-seen-before interactive installations. It will also feature a vintage funfair with carnival games and fascinating photo booths, along with vibrant food parades, enthralling street performances and a dedicated zone for the children. The carnival will be an ultimate celebration of food and entertainment with 100+ handpicked eateries in each city, spread over 8 food zones where the streets of Delhi 6 meet the bylanes of Beijing, and the mellow flavours of the Mediterranean meet the flaming cuisine of Mexico. Keeping up with the Carnivalesque Tradition! Carnivals have always been a delight among the millennials. With celebration and happy ambience all over, the carnivalesque aspect is something that everyone looks forward to. The newly introduced carnival initiative of Zomato will bridge the gap between the business and customers and bring the Zomato family closer. Mathur feels that all the aspects of Zomato will be coming to life in the form of a carnival, at a scale never attempted before. For now they are venturing into space with just three cities, however, their plan to move ahead to other cities is also on the table and very much intact. Everything is about a matter of time. In the Running Since 2008! In the past, Zomato has ventured into several distinct territories. In addition to restaurant search and discovery, Zomato has expanded its offering to Online Ordering (Food Delivery), Take Away Services (Zomato Pickup), Table Reservations, B2B food ingredient supply for restaurants and Zomato Piggybank, creating cutting-edge technology to connect restaurant businesses and customers. Very few food tech start-ups enjoy a handsome position, market reach and expansion as Zomato does.